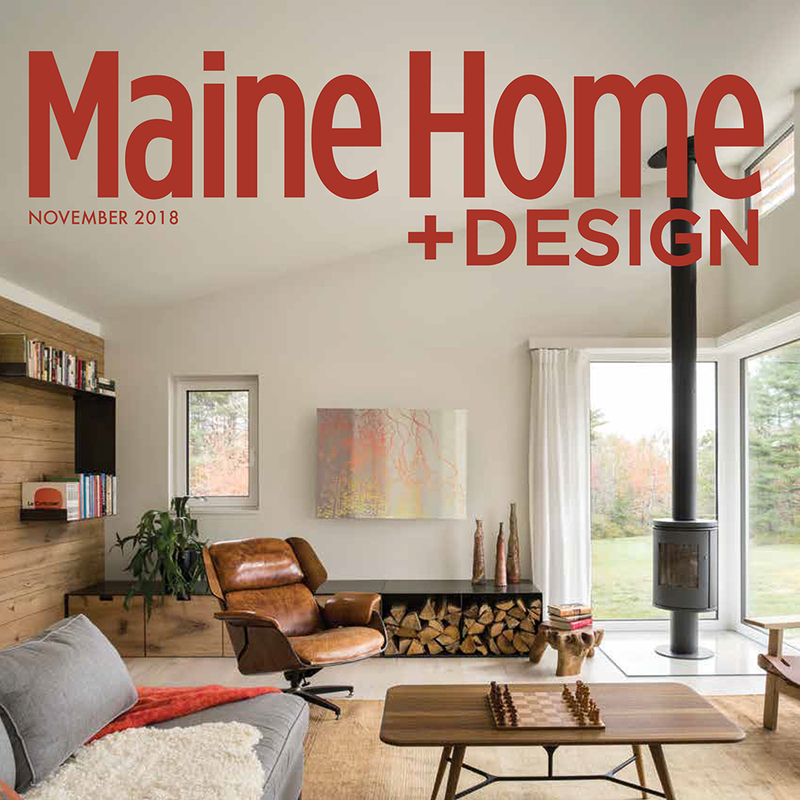 Each year New England Home engages with the women and men of New England’s residential design and building community to find out just what aesthetic currents they see ebbing and flowing in our part of the world. 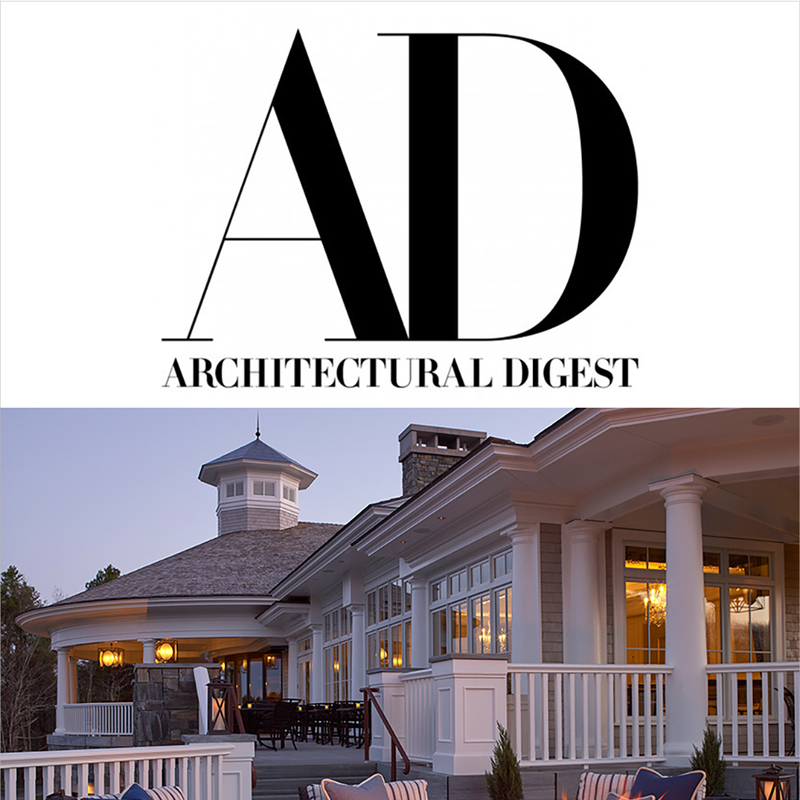 Asked to comment on a wide range of style trends and ideas relating to architecture, interiors, landscapes, and more—Brady-Anne Cushing of Knickerbocker Group lends insight: Read more! 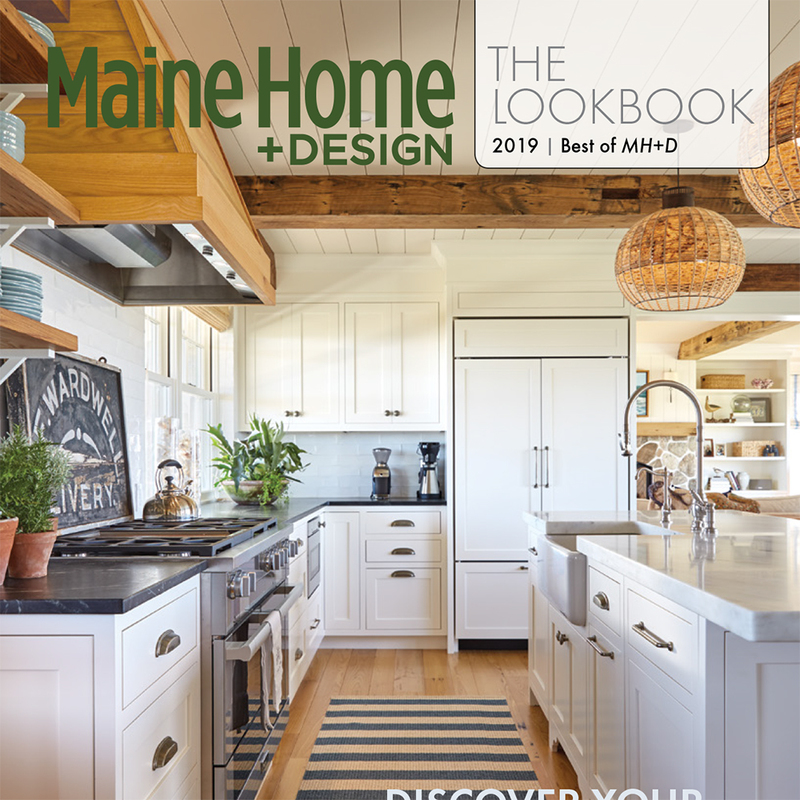 The best of Maine Home+Design—From kitchens, exteriors, baths and bedrooms, the 2019 Lookbook comprises of a collection including the most standout designs throughout the state. 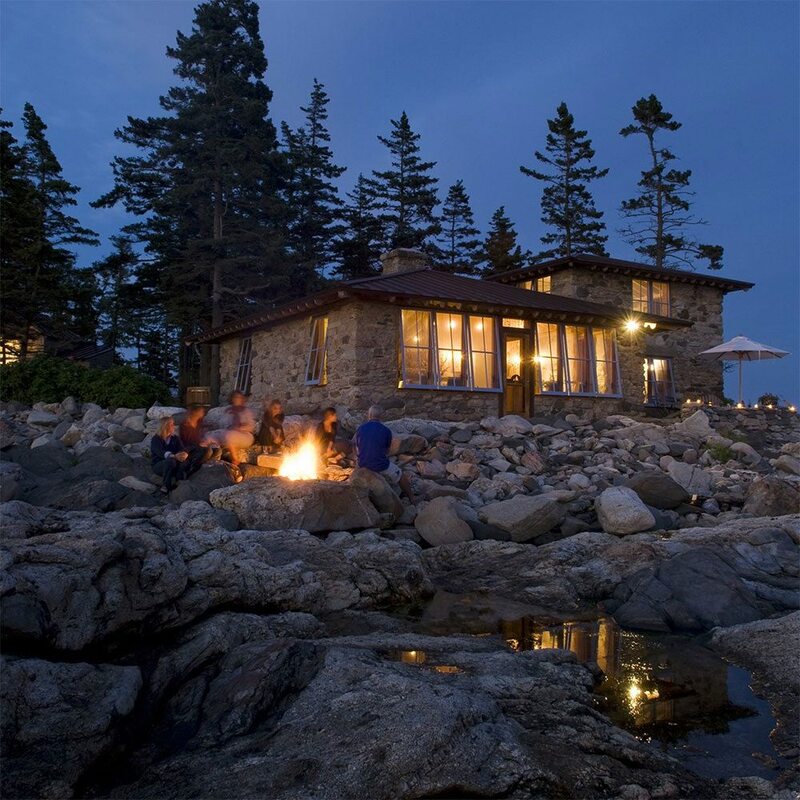 See Knickerbocker Group's Featured Projects! 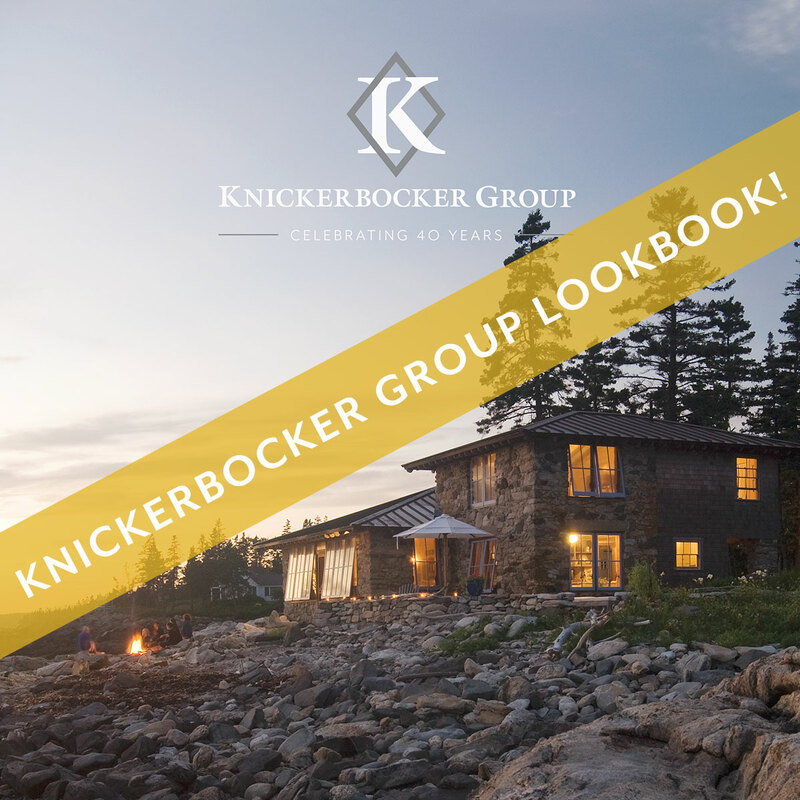 Want to receive a copy of Knickerbocker Group's Lookbook? 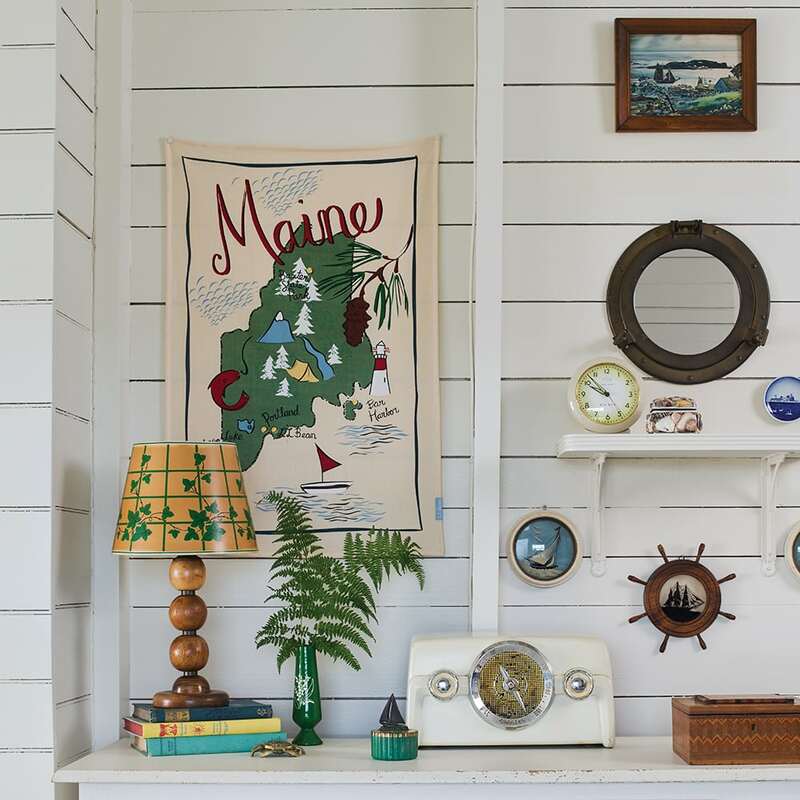 Immerse yourself in our full project stories, from a beautifully designed island cottage on Capitol Island in Maine, to a newly constructed traditional farmhouse. 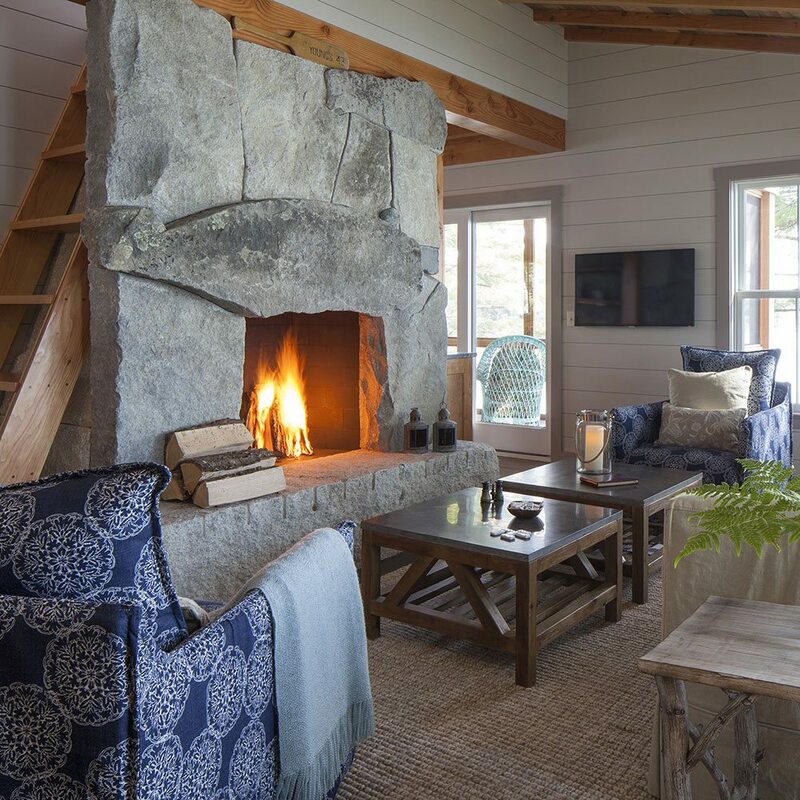 Knickerbocker Group is celebrating a 40 year history of building custom homes with impeccable detail and timeless craftsmanship. We offer comprehensive architecture, interior design, woodworking, and construction management services for residential buildings and commercial spaces. Learn more about our approach. 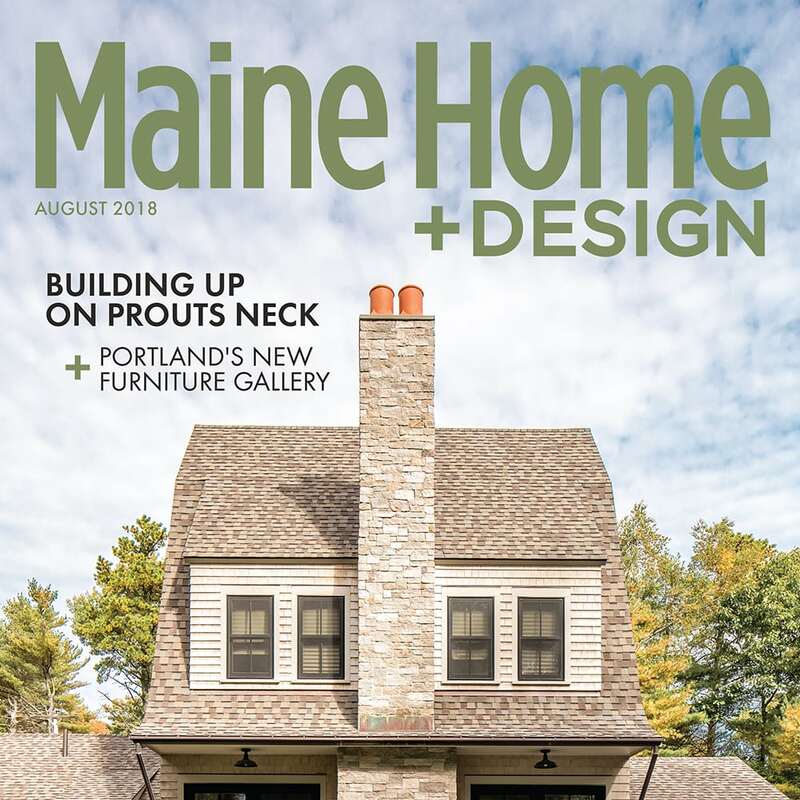 After 40 years of designing, building and crafting custom houses and buildings throughout Maine, we have learned many important lessons. 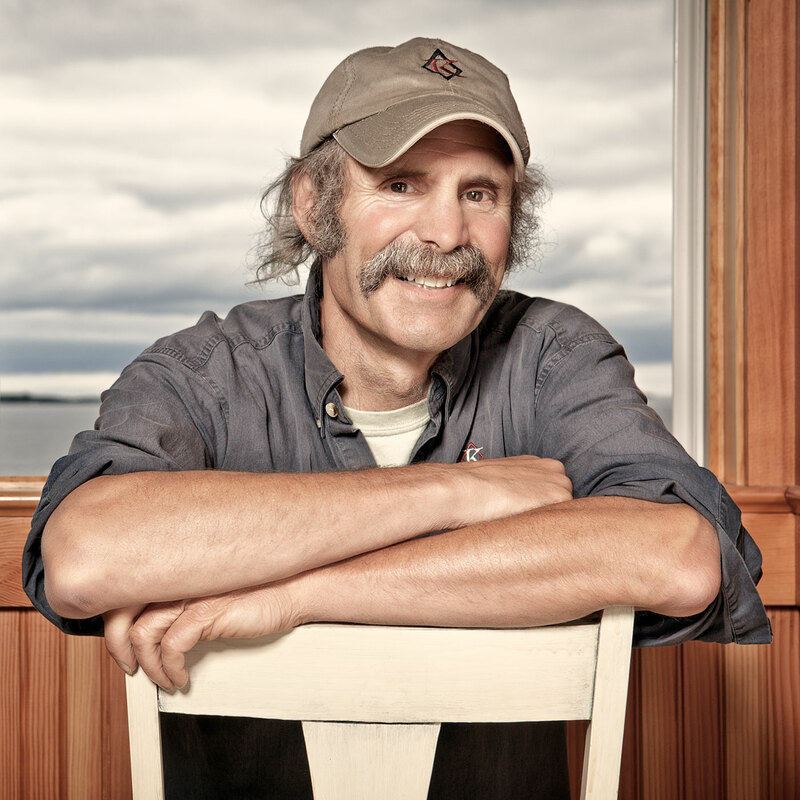 Good design starts with caring, thoughtfulness, and attentive listening. 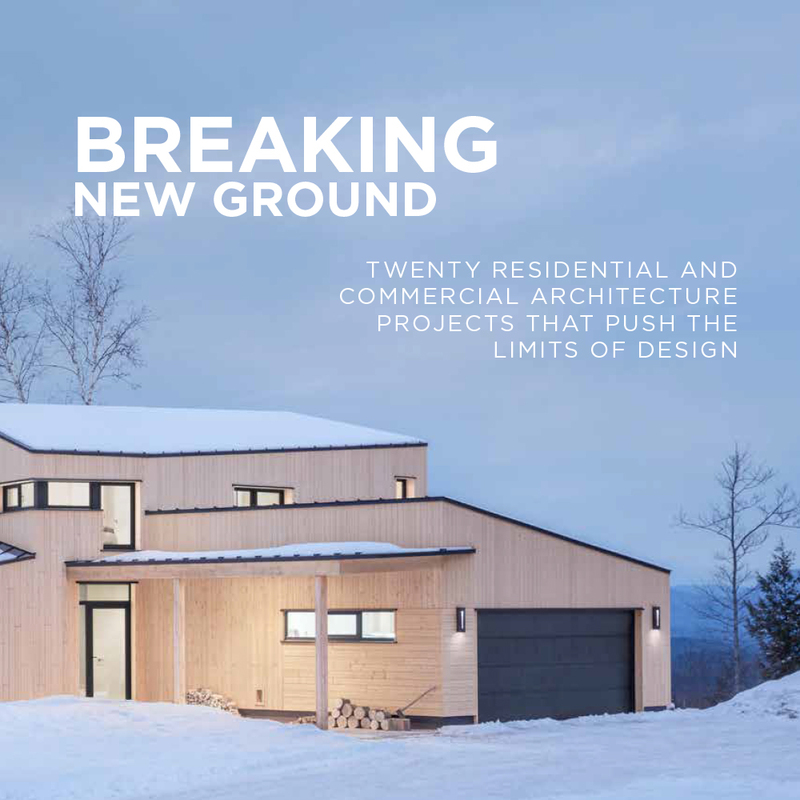 We create client-driven designs that reflect our practice at listening. 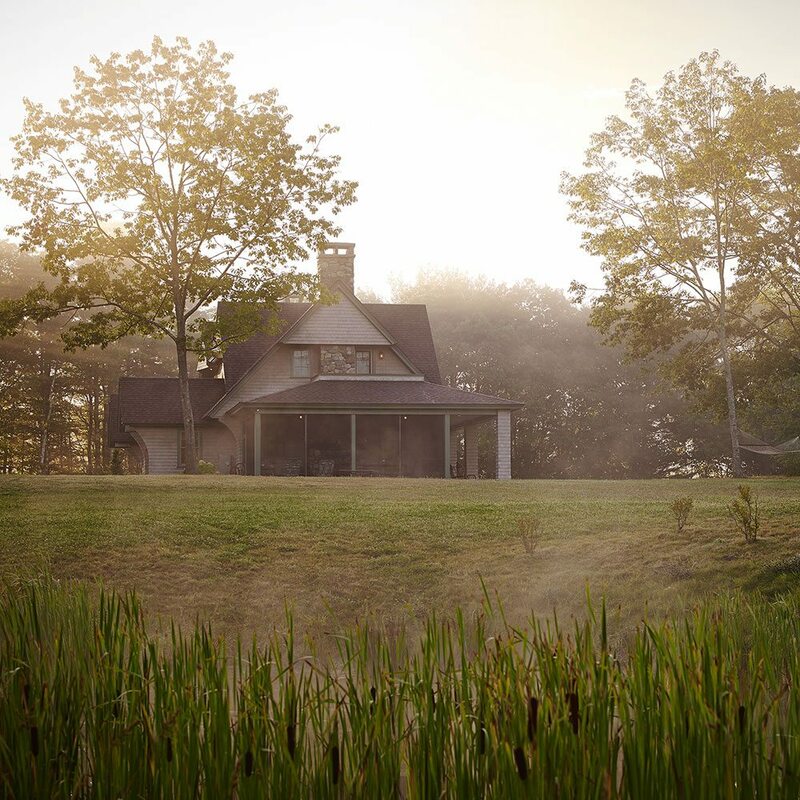 Our work is custom, because our clients are as diverse as the houses we build for them. 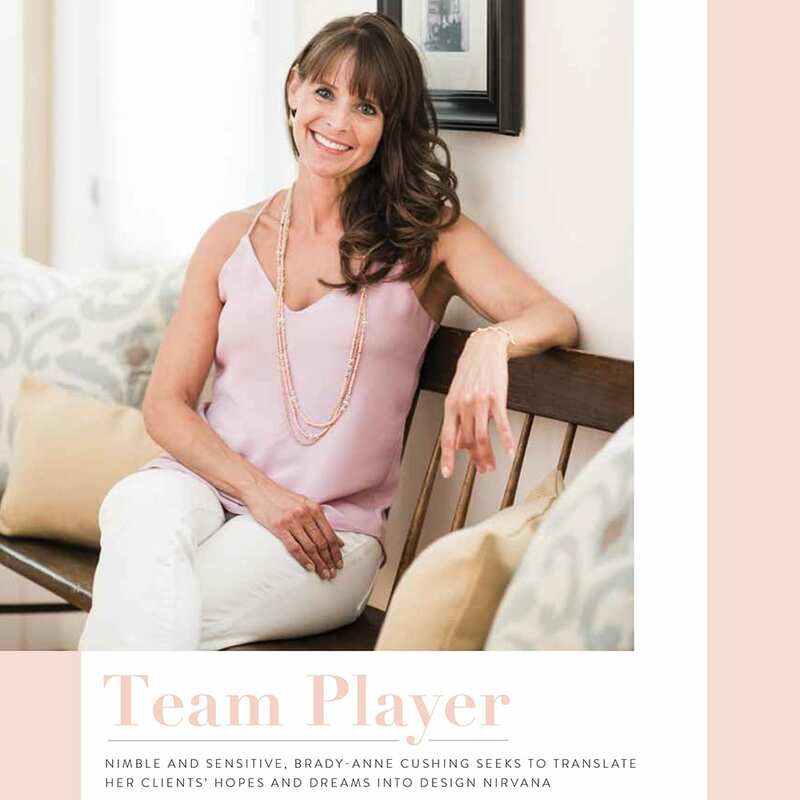 Our houses are deeply personal to our clients and as such, our relationships with our clients are close and personal as well. Equally as important is the energy and excitement for the vision we create together, and being able to articulate that vision from the first program meeting to the last day on the construction site. 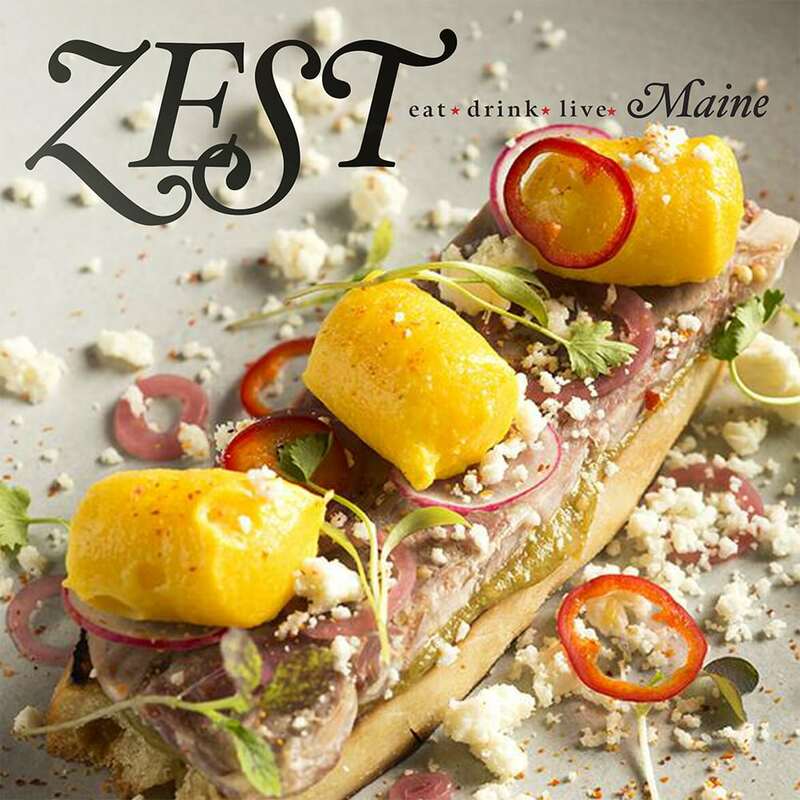 Quality is a concept that extends to the core of who we are. 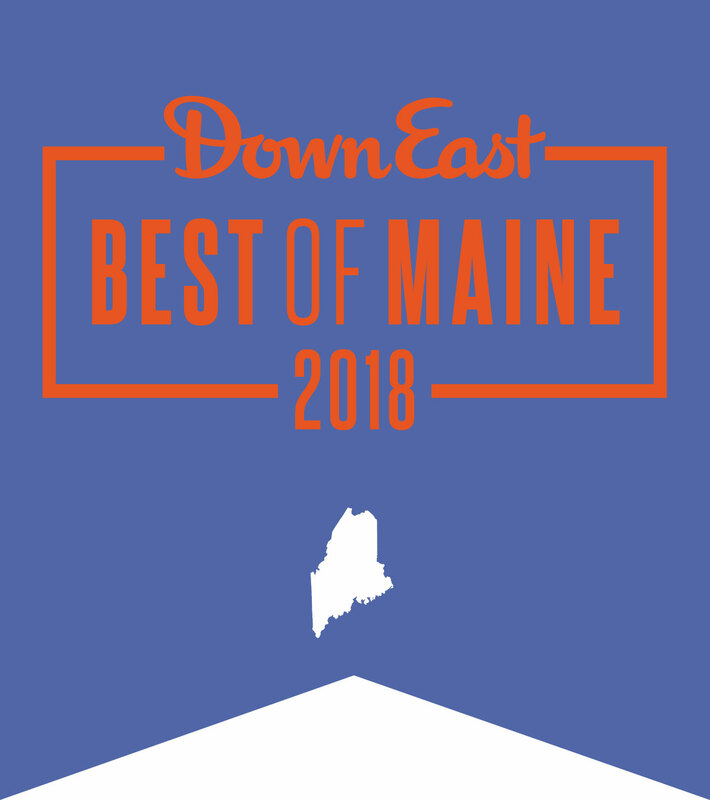 We believe we are the best architecture, design and construction management firm in Maine; we are extremely proud of what we do and even more excited about how we do it. Despite the finely crafted work we produce, we are not pretentious. 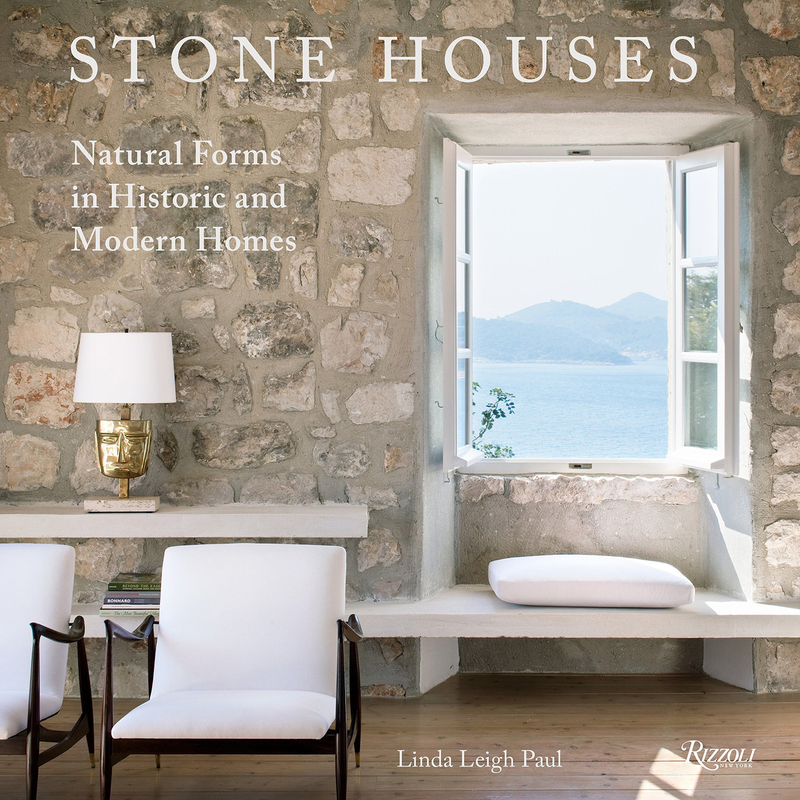 We are nice people obsessed with architecture, historic homes, design inspirations, building science and the latest construction practices. We like to practice our craft and have fun along the way! As a 100% employee-owned company, we strive for balance. 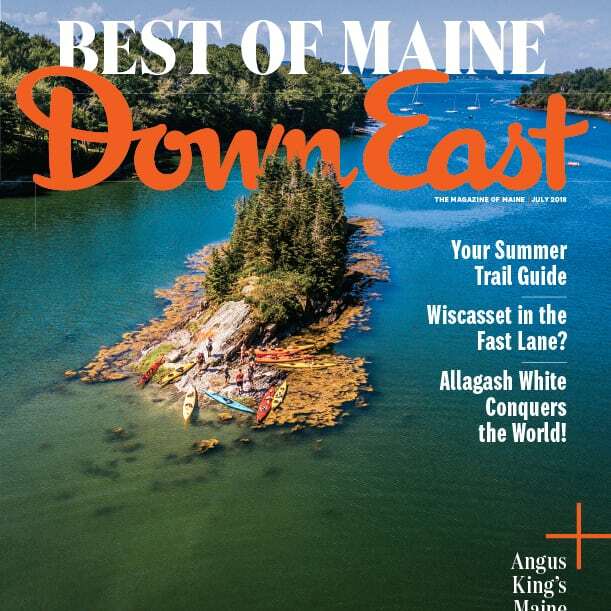 We value spending time with our families, being active in our communities, and celebrating all Maine has to offer. 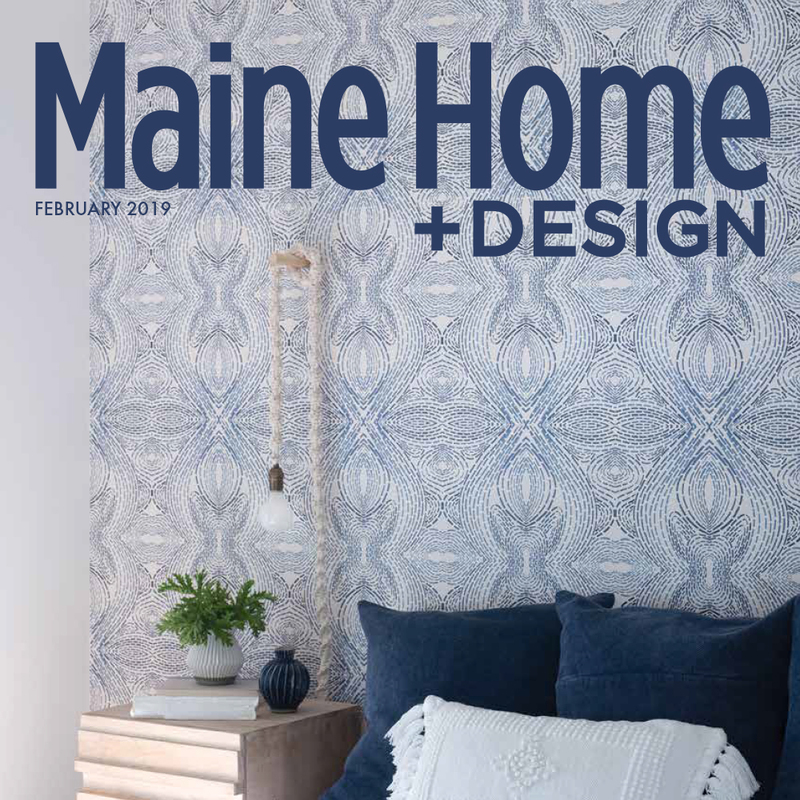 We are passionate about Maine and supporting its people—clients, creatives, artisans, craftsmen, all of us—who choose to live here. We invite you to read our project stories. Welcome.